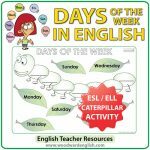 The objective of this activity is to learn the sounds of ED at the end of words in English. There is a list of words ending in -ED. 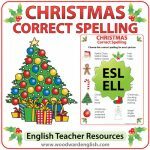 Students need to cut out each word and then paste/glue them in the correct column according to the sound of the final ED each word has. 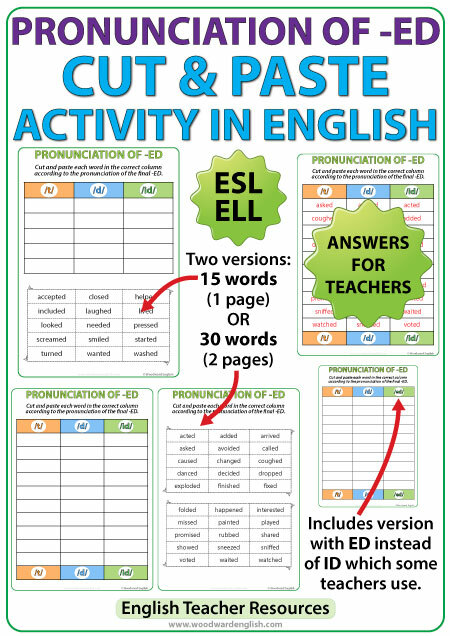 One activity has 15 words with the cut and paste activity happening on the same page. 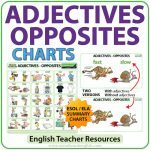 The second activity has 30 words on one page which need to by cut and pasted into their correct columns on a separate page. 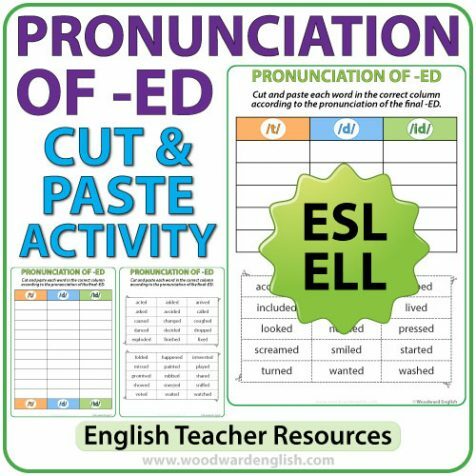 The ED words in both activities are different. The second version also with three columns though headed with T, D, and ED. Notice how the only difference is ID or ED being written differently in the final column. This is because some teachers use ED at lower levels instead of the normal ID. * There are an additional 7 pages using the ED version for a column instead of ID as mentioned previously (7 pages). The rest of the activity is exactly the same. 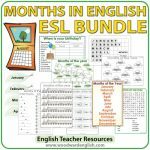 Una actividad de cortar y pegar palabras que terminan en ED en inglés en la columna correcta de acuerdo a su pronunciación.